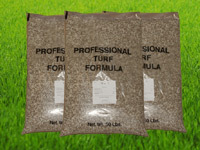 The Fertimix 50lb 20-0-20 Winterizer is a late fall fertilizer designed to help lawns store more food for the winter survival and to encourage thick and rapid growth and rooting in the spring. 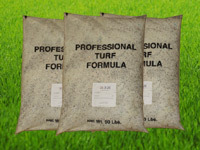 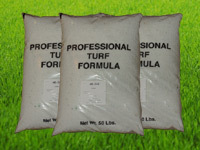 This fertilizer product is best used when outside temperatures are cool. 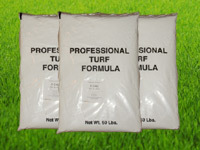 This product may also be applied in the spring to jump start greening of turf.